Nocturne is now on Hiveworks I could not beelieve it! I'm so happy! 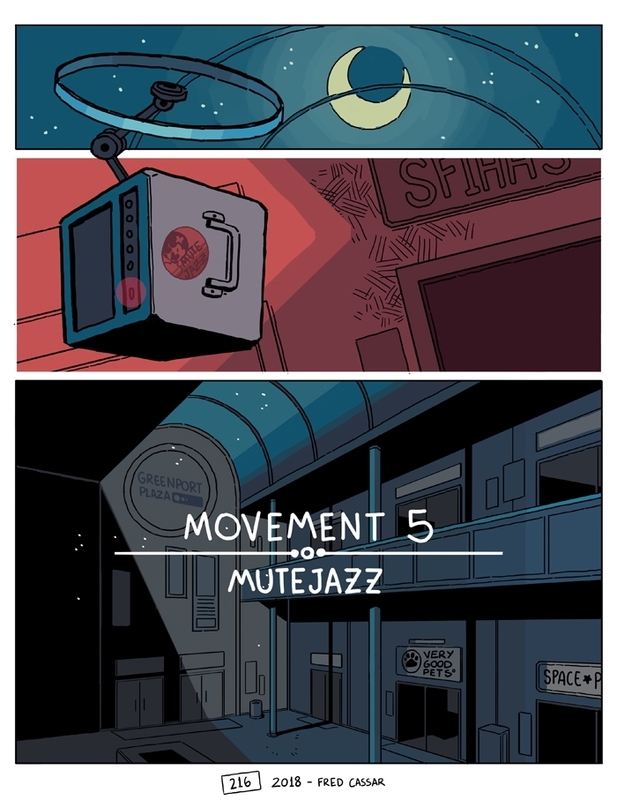 Movement 5 finally kicks off and the comic gets an amazing dedicated site, complete with cast page, gallery and soundtrack! Check out the tracks for the first 4 chapters, you can even listen to them as you read! I've got a lot of great stuff planned for Nocturne and I'm super excited with the way the story is progressing. If you have been reading since the first chapters on tapas or tumblr, thank you for supporting the comic and sticking with it! If you're new, thank you for dropping by and hope you have a good time! 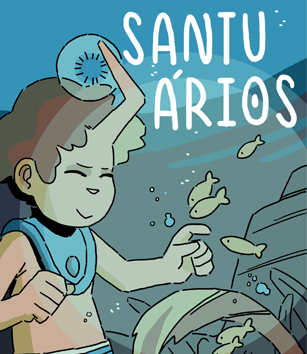 Leitores brasileiros! Vocês podem clicar no botão azulzinho na barra lateral direita do site para acessar a versão em português PT-BR do site e do quadrinho! Os updates em português vão estar sempre em dia com a versão em inglês. Faço questão de continuar a postar em português por todo o apoio nacional que eu tive desde 2015. Muito obrigado e espero que gostem da casa nova do Nocturne!